New Delhi : Google Plus is not the only product Google will be shutting on April 2. Inbox by Gmail will also go away. In case you are using the application, then you must have received the notification with a countdown telling you when the app is going to shut down. Google had announced its plan to shut down the app last year. 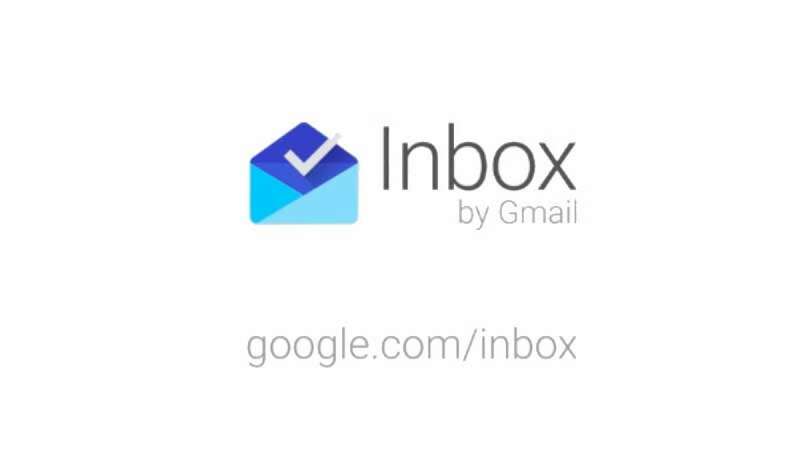 Along with the in-app notice, Google is offering a shortcut that opens the Gmail app for Inbox by Gmail users. In the last couple of weeks, Google had been working on updating the Gmail app with its famous features picked up from Inbox. Till date Gmail has received a bunch of Inbox by Gmail features including Smart Reply, Nudges, inline attachments, and more. However, not all features may arrive on the default Gmail app.